When it comes to clean, natural, green beauty, HollyBeth Organics is the real deal. Why, you ask? It’s because HollyBeth Organics’ entire range of 25+ products are USDA Certified 100% Organic and Leaping Bunny Certified. Not only that, all of their products are formulated with only a limited amount of ingredients. All of these factors combined would make even the strictest “purist” squeal in delight. I’ve had the pleasure of trying a couple of their products in the past (their Face & Neck Elixir and Flourish Calming Perfume) and thoroughly enjoyed them. The Flourish Calming Perfume, in particular, is really lovely. I loved it so much that I brought it along with me when I got married in Turks and Caicos last summer! I’m excited to share with you HollyBeth Organics’ newest creation: their Pore Clarifying Mask! Since I have acne-prone skin, I tend to gravitate toward detoxing-type masks. The Pore Clarifying Mask is exactly just that and is a nice treat for my skin. 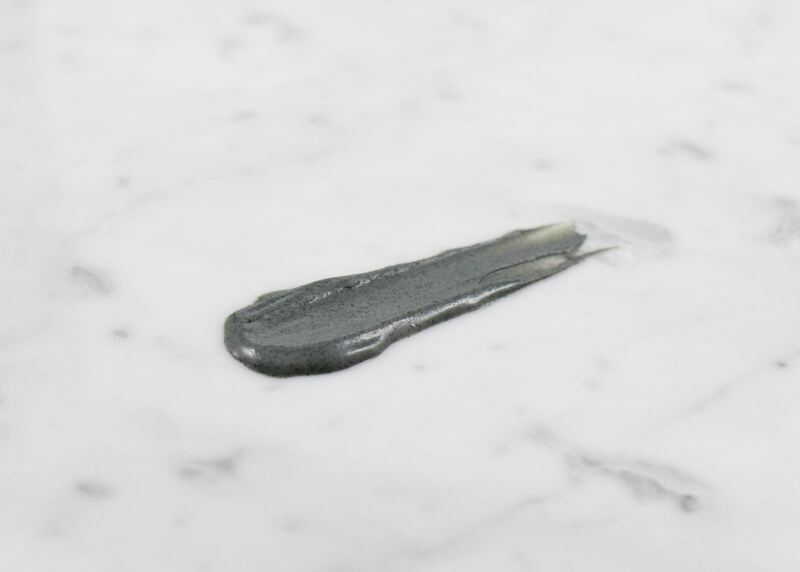 What makes this mask so special is that it clarifies and detoxes without being overly drying. And it minimizes pores while rejuvenating the skin. 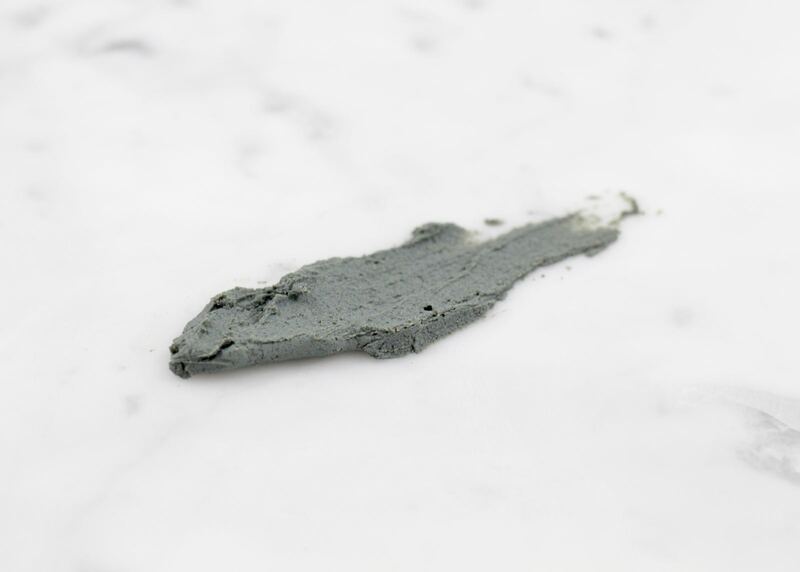 The powerful trio of “blue” ingredients (blueberry tincture, blue tansy, and blue yarrow) help reduce inflammation while calming and softening skin, and lends themselves to the mask’s beautiful natural deep blue / grey coloring. Some of the mask’s other key ingredients include: aloe oil, for its anti-inflammatory properties; coconut charcoal removes bacteria from the skin; Fullers Earth clay draws out oil from the skin; organic glycerin helps skin retain moisture while simultaneously healing blemishes; organic witch hazel for its gentle, natural astringent propertie; sand organic willow bark extract: exfoliates skin with its salicylic acid and diminishes lines with its naturally-occurring beta hydroxy acids (BHAs). I really enjoyed this mask. It delivers exactly what it promises. The mask is extremely nourishing and calming, and my skin felt soft and supple. The scent is quite nice – the combination of the blueberry tincture, blue tansy, and blue yarrow surprisingly smells of sweet apple – almost like the Honeycrisp variety. It smells delicious. The texture is like soft clay. The mask appears to be a grey hue in the jar but is a gorgeous blue-grey upon application. One thing to note is that I find the mask to be a tad thick and hard to apply. When I used a mask brush, it did not spread as smoothly as it did when I applied it with just my fingers. After some experimenting, I’ve found that I like to mix the mask with a bit of water or hydrosol to ensure a smooth and even application. It does thin the mask out a bit, but the mask works just the same. I leave the mask on for about 15-20 minutes, and after I wash it off, I’m left with smaller pores and baby soft skin. Overall, I think this is a great mask. The non-drying / hydrating factor is what I love the most about the mask. HollyBeth, herself, read my review and quickly noticed that the texture and consistency of the mask that I originally received was not how it was supposed to be. She realized that the mask had dried up while in transit (because of the hot summer weather), so it was no longer smooth and creamy by the time I got it. HollyBeth kindly sent me another mask right away – but this time with an ice pack! Within a matter of a couple of days, the mask arrived to me chilled and in perfect condition. The new mask had the luscious, creamy texture that it was intended to have. I kept the mask in the fridge until I was ready to use it, and even with the colder temperature, the mask still remained creamy. I’m happy to report that I was able to apply it effortlessly! No need to add water or hydrosol to it; I was able to use it right from the jar. The consistency was neither too thick, nor too thin. The mask was incredibly cooling and felt like a dream on my skin. It was perfect for a hot summer’s day. I left it on for the usual 15-20 minutes and proceeded to wash it off. I was left with smooth, hydrated, and happy skin. During the warmer months, I think refrigerating the mask is key, so that it maintains its creamy texture. This may seem a bit unorthodox, but trust me – when it’s blazing hot outside – you won’t regret it! 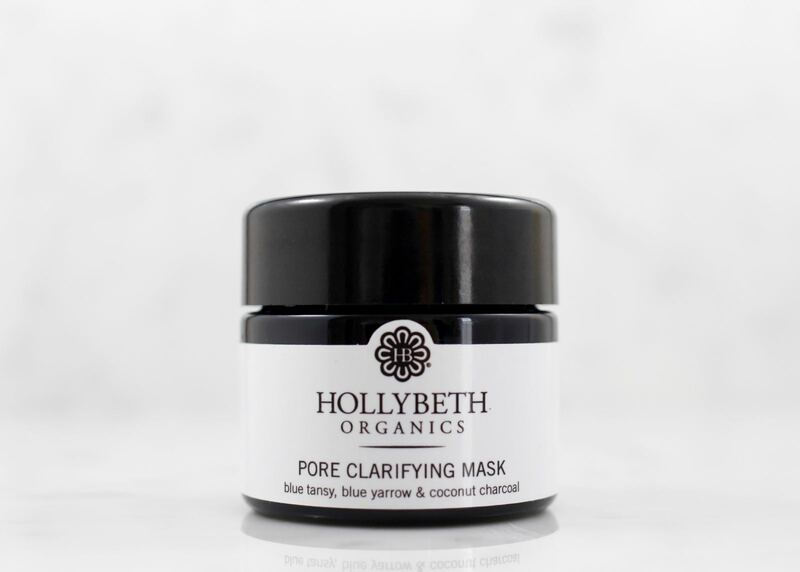 The Pore Clarifying Mask (50ml) retails for $48.00 USD and can be purchased at HollyBeth Organics. The HollyBeth Organics Pore Clarifying Mask was kindly provided for consideration, however all opinions expressed are my own. This post contains no affiliate links.